For all students needing a little extra help in preparing for presentations. From beginning to advanced. 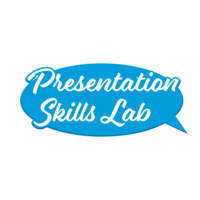 Get help using presentation software, visual aids, delivery, outlines, content, organization and more.